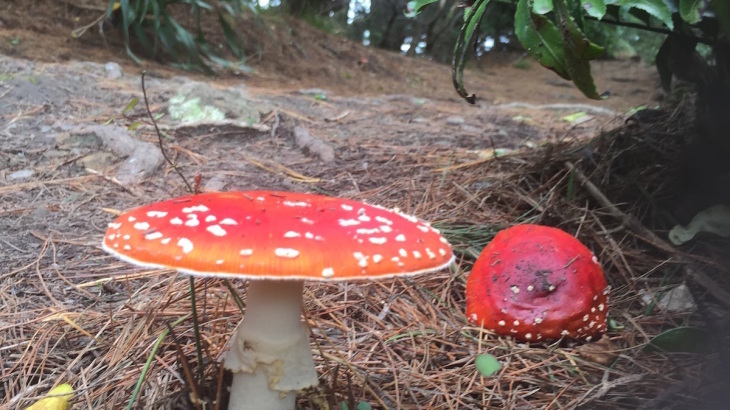 On the edge of the forest path, defiant to the shortening day, the fungi’s startling colour stood, bold red, with white spots, under which a fairy ought to play. It stood in stark contrast to the greens and browns, tree roots, rotting leaves and muddy ditches. 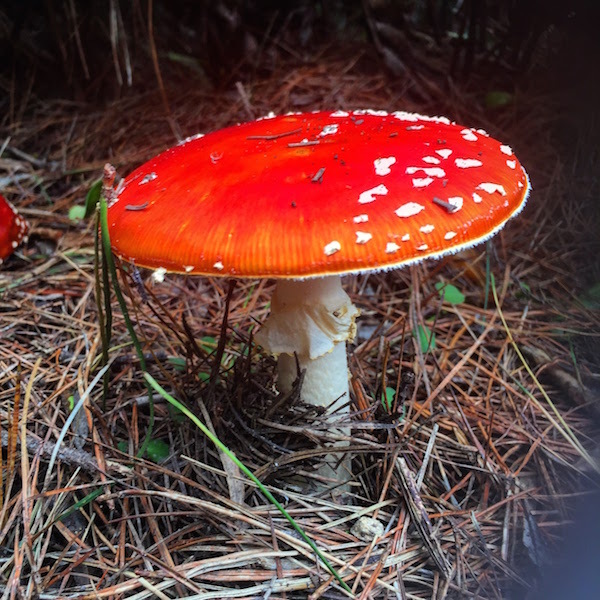 Autumn could not be ignored and the mushroom warned not to dwell on dark days, but to see the season’s riches, and find magic on the path ways. Joining with National Poetry Writing Month – NaPoWriMo. This poem is written in the style of a ‘Haibun‘ – a new form to me, given as an ‘early bird prompt’ on the NaPoWriMo blog. “The haibun is the combination of two poems: a prose poem and haiku. The form was popularized by the 17th century Japanese poet Matsuo Basho. Both the prose poem and haiku typically communicate with each other, though poets employ different strategies for this communication—some doing so subtly, while others are more direct. Poetry, Seasons, Writing autumn, mushroom, NaPoWriMo, poetry. permalink.